September has already seen successful community events held at Crescent Park and Manchester Road Park – still to come this month is the Scarecrow Festival & Artisan Market being held around St John’s church in Heaton Mersey and, if you like to get out & about on your bike, then Sustainable Living in the Heatons have their monthly bike ride. 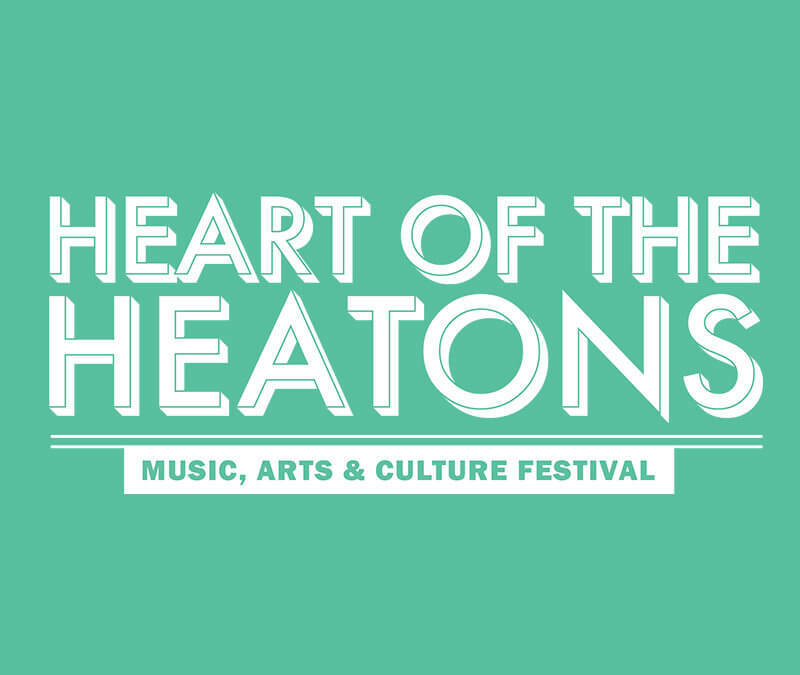 In October, a wide range of music, art & cultural events will be taking place as part of Heart of the Heatons. For businesses, weekly drop-in session are now underway – do take advantage of the opportunity to come see me to discuss any issues/ideas/projects.